Over-the-counter medications may seem safe because they can be purchased without talking to your doctor, but some can put you at risk for a fall or hospitalization. The University of Wisconsin – School of Pharmacy is looking for older adults aged 65 and older to participate in a focus group to learn about older adults’ opinions of over-the-counter medication safety. What would you have to do? 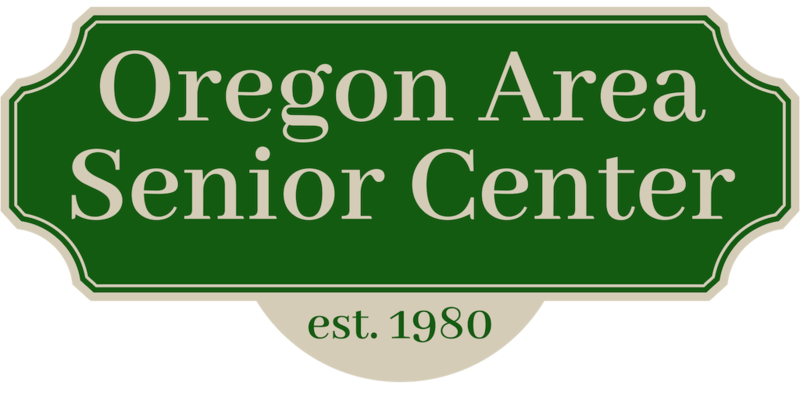 Participate in the 60-90 minute focus group at Oregon Senior Center. You will receive $20 for your participation. Space is limited to 10 people per focus group. If you would like to learn more, please contact Jamie Stone at 608-262-3312.